Finally, the whirlwind of the last few weeks is over. I was in Los Angeles for ten days, upstate with family for a few days, and again with family in NYC this past holiday weekend. As I mentioned in the last post, the trip to LA was excellent. I saw many dear friends, made some new ones, and re-acquainted with a couple of folks I hadn’t seen in years. I had brunch with my amazing writer’s group posse, met up with my former boss and had dinner with my former film studio sisters. I had lunch with my mentor, and a business meeting with my manager to discuss a television pilot. 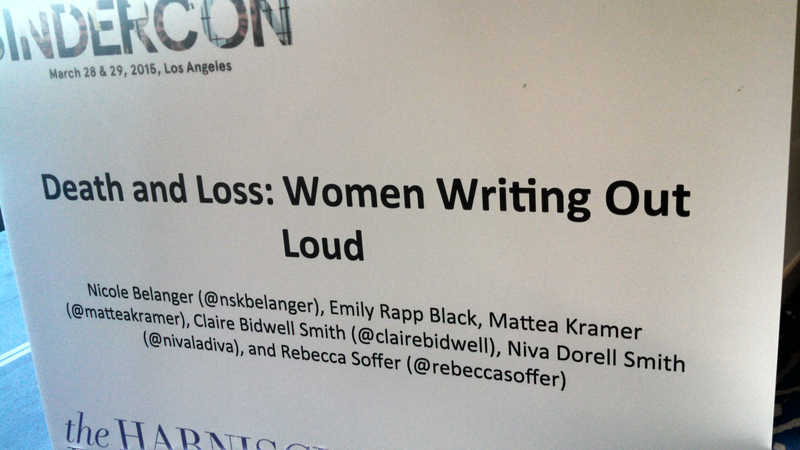 Then I attended BinderCon, an all female (including female-identifying) writers conference, and spoke on a panel called Death and Loss: Women Writing Out Loud, along with several other amazing writers, some of whom you might recognize. If I had to sum up the entire experience of the last few weeks in one word, it would be validating. Being in LA confirmed certain things I already knew, but appreciated being reminded of, namely: I have a genuine, diverse and strong community of friends and colleagues there; I know the city like the back of my hand; and I always have a place to stay there. I was thanking my lucky stars every single day for these things. LA is not a place I would want to start getting to know now. 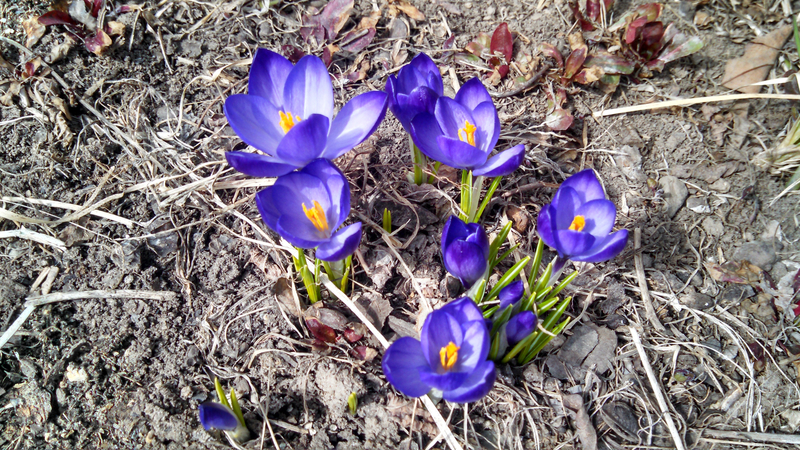 To my relief, I also didn’t want to move back, at least not in the immediate future. If I did, it would be for work, and I would want the east coast to stay the home base. It feels good to be certain of that. Furthermore, the trip proved to me (and possibly to others) once and for all that moving to New York was a good thing. Not only have I accomplished a lot in the past six months, but also living and writing outside of the “business,” and writing more than just film and television, has made me less dependent on LA. I came back feeling more grounded and confident than ever. Another surprise was that I managed just fine without Ruby. I missed her, but it was honestly nice to have a little break and concentrate on the matters at hand. It gave me huge peace of mind to know that she was being well taken care of by family and dog cousins. It’s good to know we have this option for the next time. Having a “pinch me” moment. Lastly, the trip was a significant milestone in terms of my grief. I had feared being bombarded by “triggers” the entire week – and I did have a couple of emotional moments – but in general I was more than okay. Rather than feeling tethered to the weight of my grief, I actually felt buoyed by the certainty that Kaz was proud of me. I could feel him and his pride everywhere I went. Kaz used to lovingly call me a “soldier” after overcoming particularly difficult challenges. And that’s what I felt like in Los Angeles — like a once battle-weary soldier now returning triumphantly to the scene of battle, stronger, more focused and at peace. I am extremely grateful for him and his never-ending love, for what these past few weeks taught me, and for my current life in upstate New York. 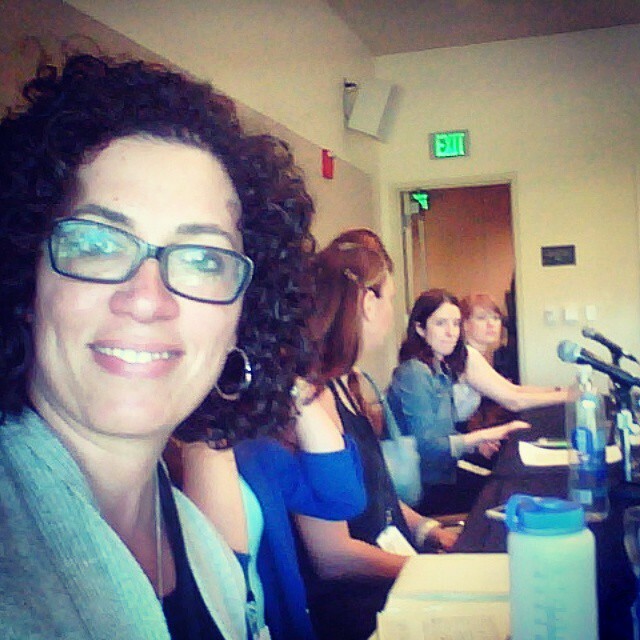 Categories: Blog, Grief, Travel, Widow, Writing | Tags: life after loss, life as a widow, life as a writer, Los Angeles, reflections, validation | Permalink.